What a great time Witham has had! Here’s an overview of what Witham have been up to this Autumn. 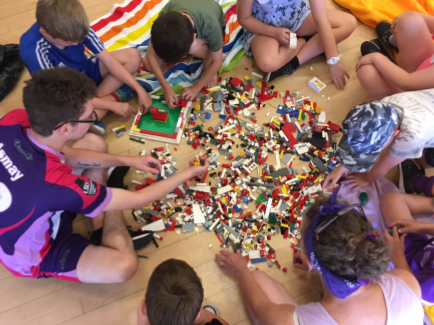 Witham continues to do great work in with their young people in helping them learn, develop and grow – all while helping their community and having fun. Here’s a short update on some of the exciting things Witham have been up to. Witham’s commitment to their young people continues to be seen through their encouragement of independence and hard-work in all of their members. Their 101 Things to Do Before you’re 12 is a great example of this. 101 Things encourages young people to get out and experience lots of different things, tick them off their lists, then report back to the BB about all the amazing things they have learned. Activities may include things such as: cooking a 3-course meal for your family, or interviewing an important person in the community to learn about history. They have already had a member complete this great task! What a great way to encourage their young people to get involved with things outside of the BB. 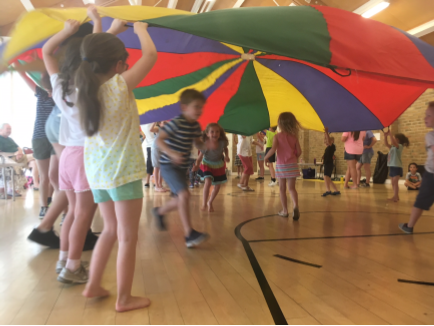 The first week of Summer Holidays were consumed with our annual Holiday Club held at the Witham United Reformed Church. 56 young people attended and the club was facilitated by 14 adult volunteers and 9 young adult leaders. Joseph was the theme and special guest Dan Ribbits was on hand to add to the musical basis of the club. Crafts, snacks, games, bible stories, fellowship and teamwork were made possible by volunteers of all ages. Witham’s 2nd Brigade have also recently had their annual residential trip. This year they spent a week at the Thurso Centre at the BBHQ Felden Lodge. Here they partook in lots of exiting activities such as canoeing, kayaking, biking and much more. 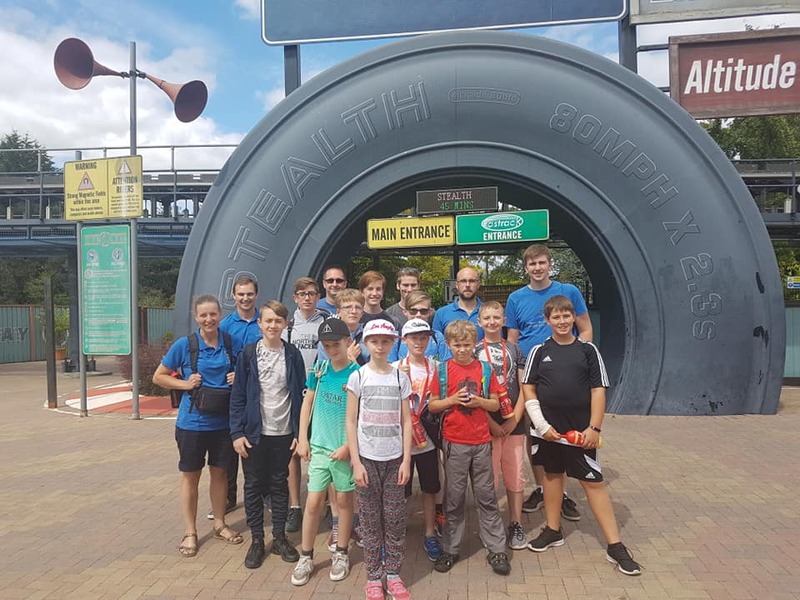 They even spent a day at Thorpe Park! What a great way for their members to experience time away from home, develop new skills, try new activities, and most importantly have fun. We hear they have even bigger plans for next year’s trip – they are planning a big trip to the USA! Witham has had an exciting addition to their groups. A new Girls’ group who meet on Friday evenings. Welcome to the Balloon Squad! 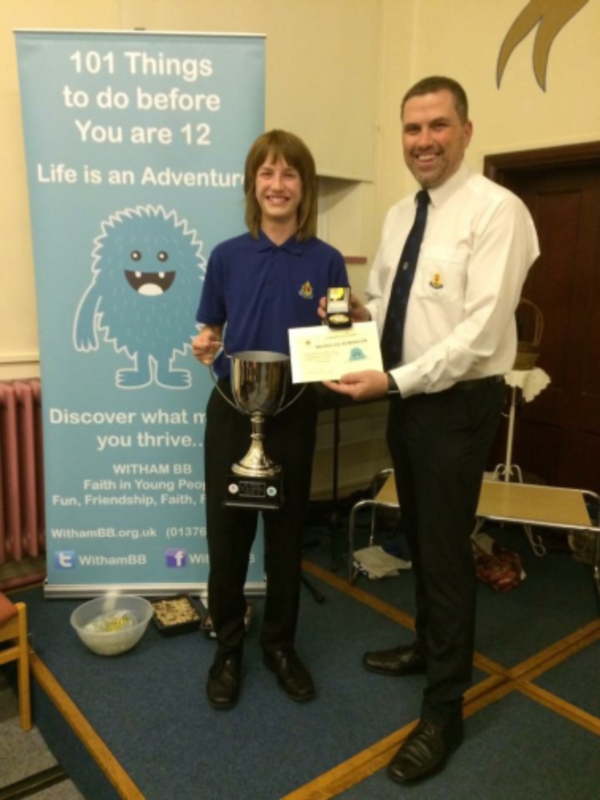 This September the Witham Boys’ Brigade have had an exciting recent addition. They are pleased to welcome the “Girls’ Association”, which has been set up after the Witham Girl’s Brigade closed. 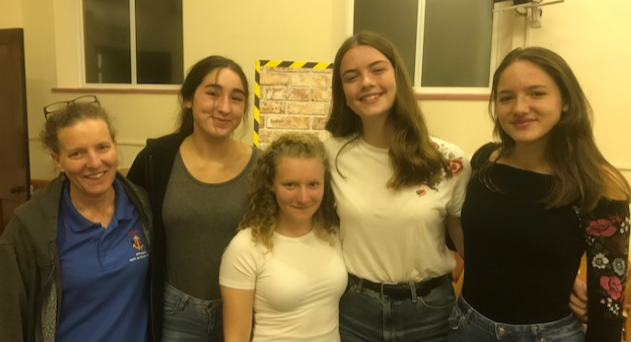 While girls have continued to be involved with the Boys’ Brigades weeknight meetings, they now have their very own group who meet on Friday nights. The girls’ group is called the “Balloon Squad” named after Enid Balloon who has a history of doing great work for the Witham Boys’ Brigade. It is great to see the development of the BB and the welcoming of more young people. We are delighted that Witham’s young people are continuing to do so much good work in their community and are doing so while having so much fun.